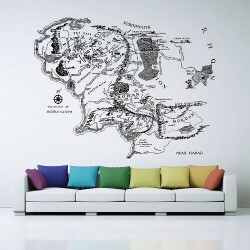 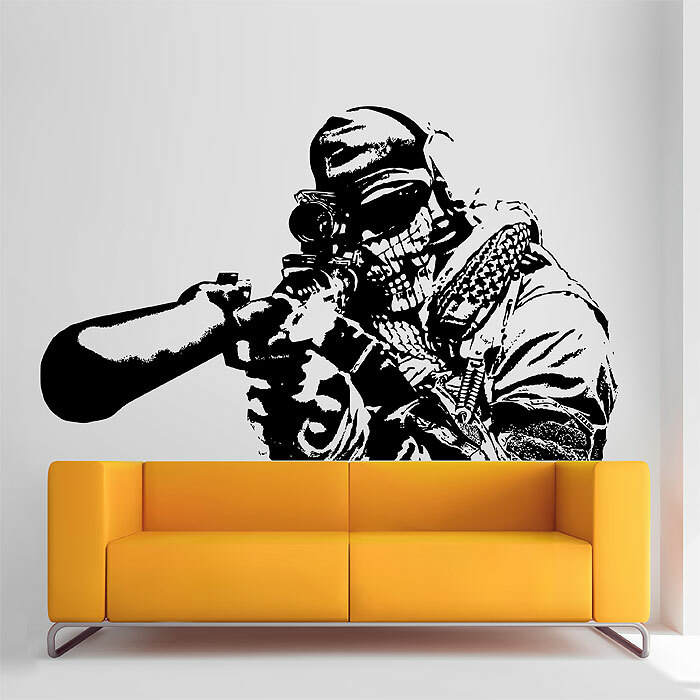 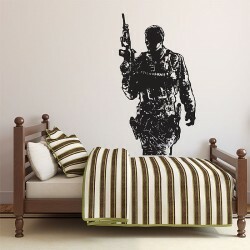 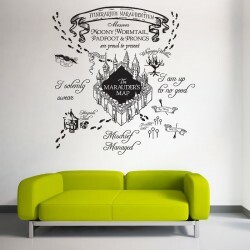 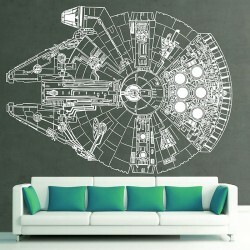 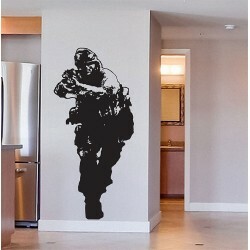 Call of Duty Video Game Vinyl Wall Art Decal (WD-0266) -------------------------------------------.. 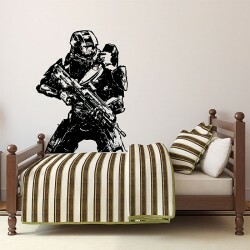 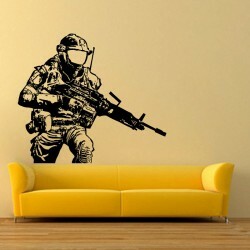 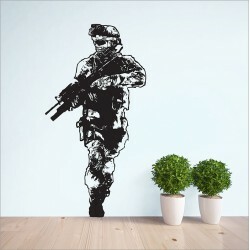 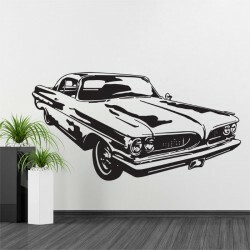 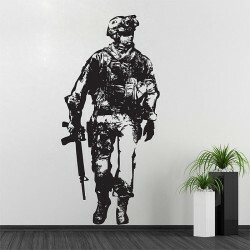 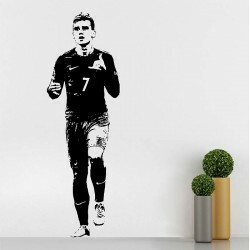 Call of Duty 4 Modern Warfare Vinyl Wall Art Decal (WD-0566)----------------------------------------.. 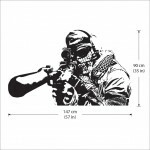 Call of Duty Modern Warfare 3 Vinyl Wall Art Decal (WD-0567)----------------------------------------.. 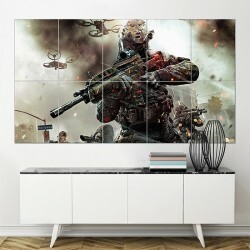 Call of Duty Black OPS II Vinyl Wall Art Decal (WD-0597)--------------------------------------------..
Halo 4 Master Chief Return Vinyl Wall Art Decal (WD-0561)-------------------------------------------..